Magnum photographer Chris Steele-Perkins (b.1947, Burma) studied psychology in Newcastle before moving to London in the 1970s and pursuing a career in photography. Alongside freelance work he began to manifest an ongoing interest in documenting subcultures and marginalised societies across the UK. Perhaps his best-known work from this period is The Teds (1979), an intimate series of portraits of young teddy boys, which brilliantly capture the style, culture, attitude and identity of the group. 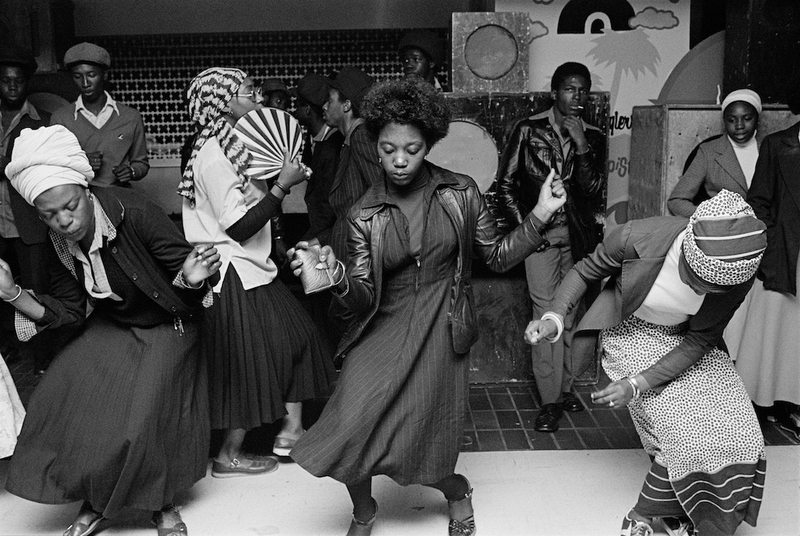 In 1975 Steele-Perkins began working with EXIT - a photography collective focused on highlighting urban poverty in British cities - resulting in the acclaimed publication, Survival Programmes (1982). This searing visual record of the breakdown of social values and justice has come to be regarded as one of the most significant testimonies of a nation in crisis and emblematic of Steele-Perkins’ photographic intent. He joined Magnum Photos in 1979 and soon began working extensively in the developing world, in particular Africa, Central America, and Lebanon, as well as continuing to take photographs in Britain. Marking ten years since the publication of England, My England (2009) – a compilation of 40 years’ worth of photographs, Some Kind of Truth presents a selection of images (many rarely seen) that look back over an extraordinary career and reflect his belief in exposing the bigger picture through ‘small worlds’. Signed silver gelatin prints in a range of sizes, from £900 + vat. See all images here. Please contact printsales@tpg.org.uk for more information.